Maggie Rogers Hits The Road With Debut Album! 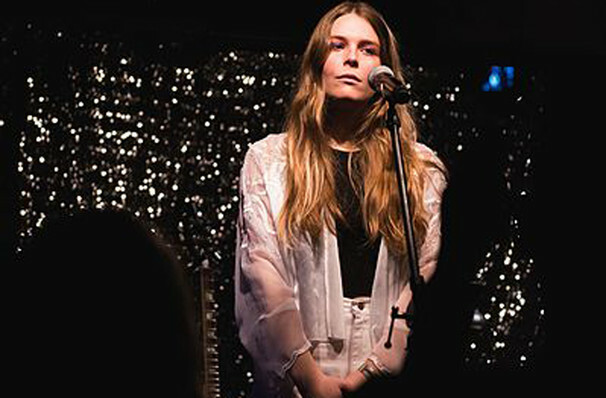 American musician, producer and singer-songwriter Maggie Rogers is hitting the road in support of her debut album, Heard It In A Past Life, which is slated for release early next year. This huge tour will see Rogers performing in various cities throughout Europe and North America. Her indie pop/folk sound was first heard during a master class, where the track 'Alaska' caught the attention of Pharrel Williams. A video of William, which showed him clearly moved whilst listening to the track, went viral in June which led to the track going global along with Maggie Rogers name. Make sure you don't miss this rapidly rising artist, get your tickets today! Sound good to you? Share this page on social media and let your friends know about Maggie Rogers at Stage AE. 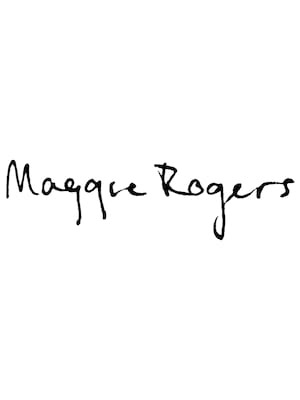 Please note: The term Stage AE and/or Maggie Rogers as well as all associated graphics, logos, and/or other trademarks, tradenames or copyrights are the property of the Stage AE and/or Maggie Rogers and are used herein for factual descriptive purposes only. We are in no way associated with or authorized by the Stage AE and/or Maggie Rogers and neither that entity nor any of its affiliates have licensed or endorsed us to sell tickets, goods and or services in conjunction with their events.